Heirloom Foods vs GMO: Why The Debate? There’s a growing trend across the country — folks are looking for more local foods. Here in Appalachia we’ve got a reputation for being able to survive. Many families have gotten by with a garden in their backyard. Not everybody here makes a living mining coal. On this week’s episode of Inside Appalachia, we’re going to take a look at some of the benefits and challenges of farming. We talked about farming back in the fall, when we asked if you thought the industry could help our economy. Is local food just a trend that will pass? Is it really enough to support an economy? We heard some concerns from some of you, and we wanted to see what we could find out too, so our producer Roxy Todd visited a couple of places to find out some of the challenges and benefits of farming. Christina Moyer, a 17-year-old farmer who prefers food the way her grandparents used to grow. But Christina and other farmers are wondering what will happen to traditional Appalachian seeds if more farmers grow genetically modified food. Roxy Todd met up with her at the Abington Farmers’ Market in Virginia. Listen to hear stories of Appalachian food, farming, and the debate over GMO Labeling Laws. We’ll also hear the latest updates about a GMO labeling bill that was introduced last year in the Senate. Reporter Liz McCormick has been covering this issue, and she fills us in on the latest on the GMO political debate. 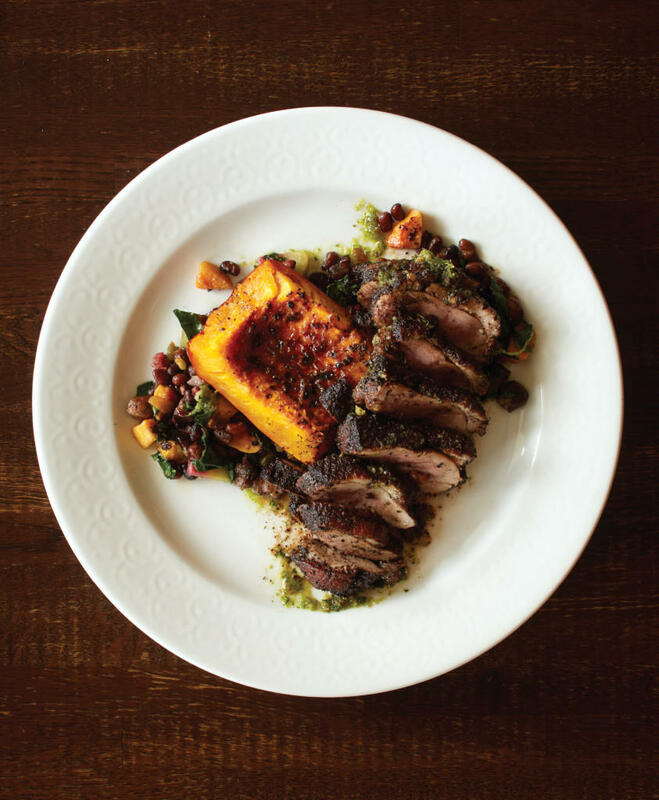 We also visit a restaurant in southwestern Virginia called Harvest Table, which gets 85% of its ingredients locally. The owners manage a farm about a mile from the restaurant. Roxy Todd visited Harvest Table last September, when she got a tour of the farm and talked with the staff about what it takes to make meals for customers from what you’ve got on hand. Photos of Harvest Table courtesy of Adam Ewing and Distinction Magazine. 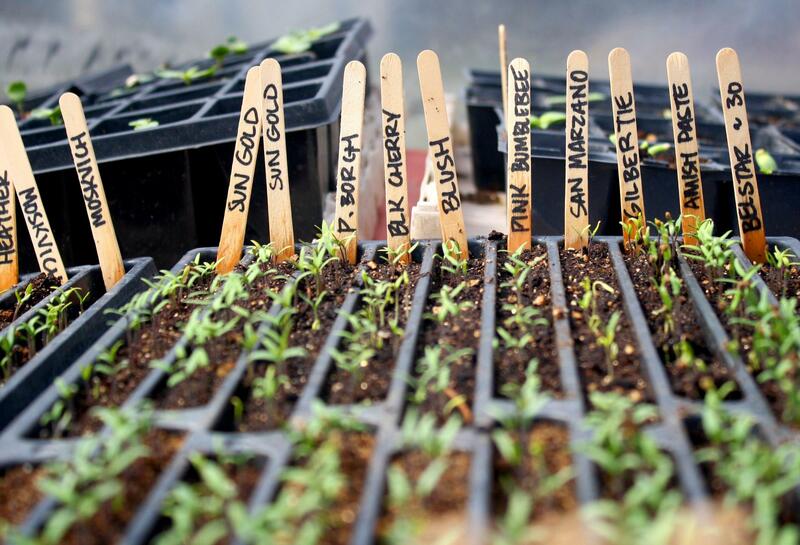 We travel to Pikeville, Kentucky’s Appalachian Seed Swap, with WMMT’s Benny Becker. 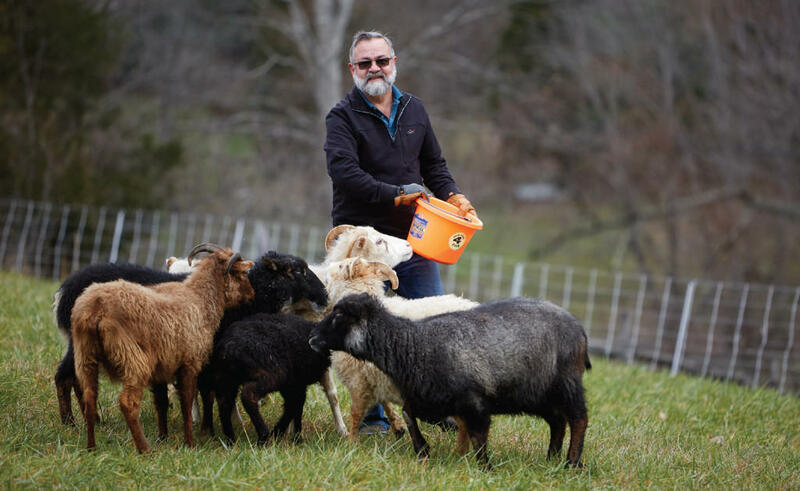 Find out what Benny learned about the efforts to turn Appalachia’s rich and varied food traditions into a sustainable economy. Our last story takes us to a farm in Maryland. Max Dubansky and his family farm the way he learned from the old-timers, letting pigs turn the soil and using horses to work the land. 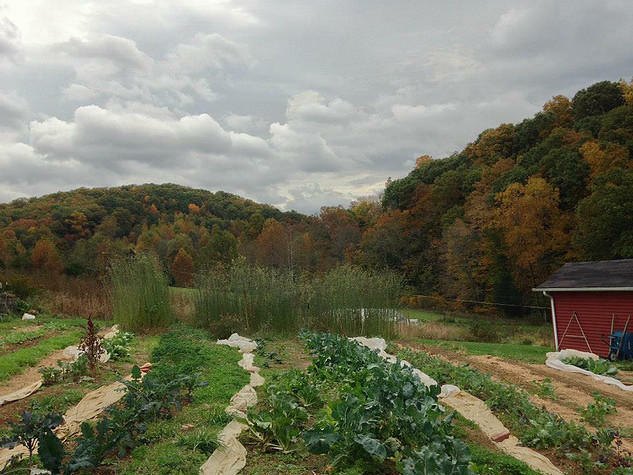 From our Inside Appalachia archives we revisit a farm in Garrett County. 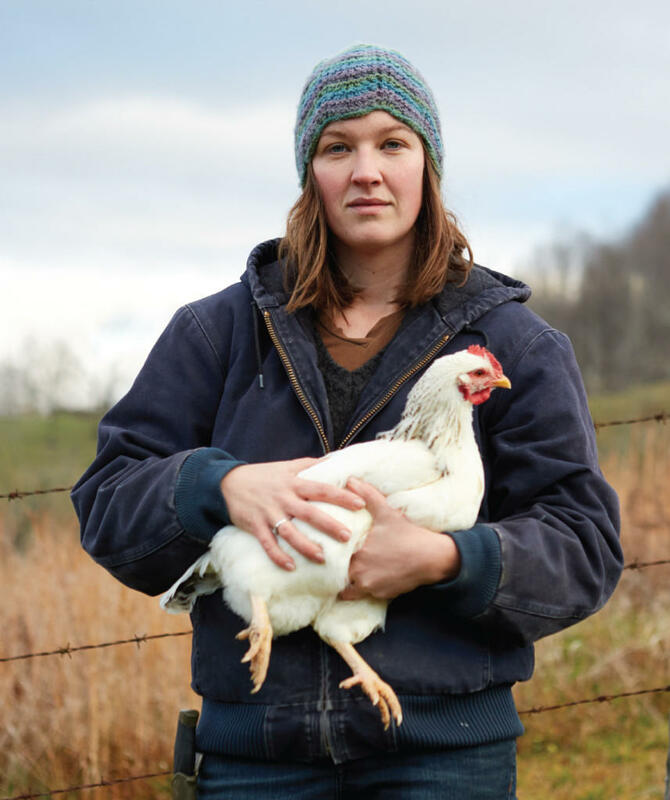 Jesse Wright spent a day last year on Backbone Food Farm to find out how traditional farming methods are being kept alive in this small corner of the Appalachian Mountains. Music in today’s show was provided by Andy Agnew Jr., Ben Townsend, The Hillbilly Gypsies, and Jake Schepps, Our Appetite Appalachia theme music is by the Carolina Sunshine Trio. This show was edited by Catherine Winter and Jesse Wright. Zander Aloi mixed the audio. We'd love to hear from you. Find us on Twitter @InAppalachia or @JessicaYLilly.